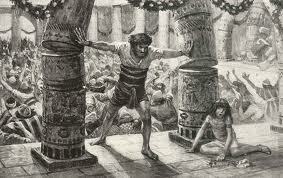 The biblical book of Judges has the story of Samson, the man who lost his strength when his hair was cut. Of course, it was more than that. Most are familiar with the story — a man dedicated to the Lord before birth and called to service by God loses his strength through foolish choices, ending up blind in a foreign prison. Why such a sad tale of loss and regret? 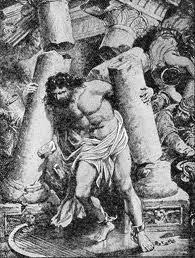 Samson was no role model but his story indicates something important.